When Pirongs got in touch and asked if I would like to review one of their Unique Planners, the answer was without a doubt, ‘yes please’. I took a look at their website and really liked what I saw. 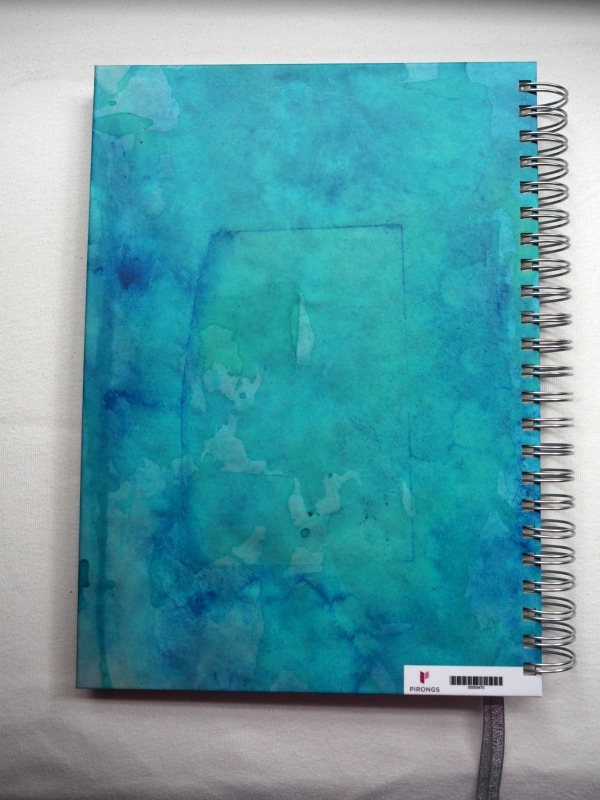 They are called Unique Planners as you have the ability to make this 100% unique, from the front cover, to the inserts, choice of pages and personalisation options. The first thing that I will say, is that if you decide to order a Unique Planner, take your time. 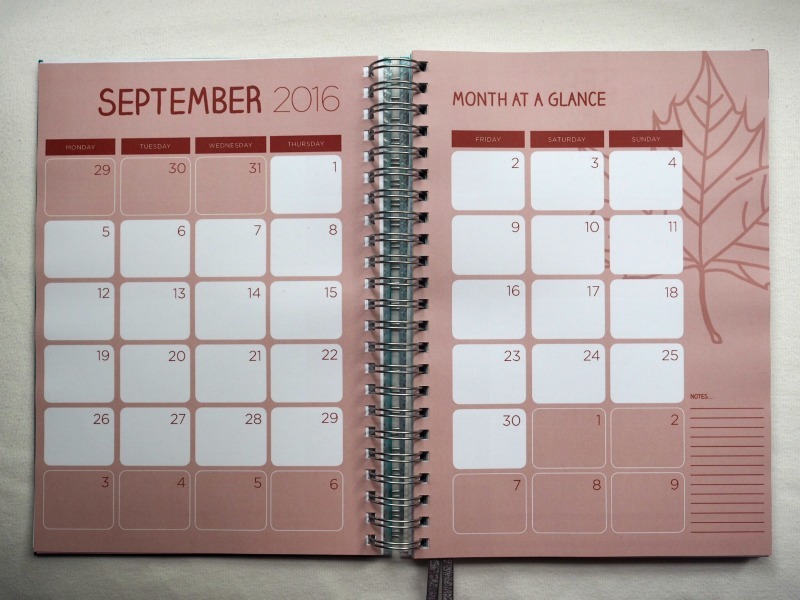 Clear an hour or so and sit down and make the most of your planner planning. 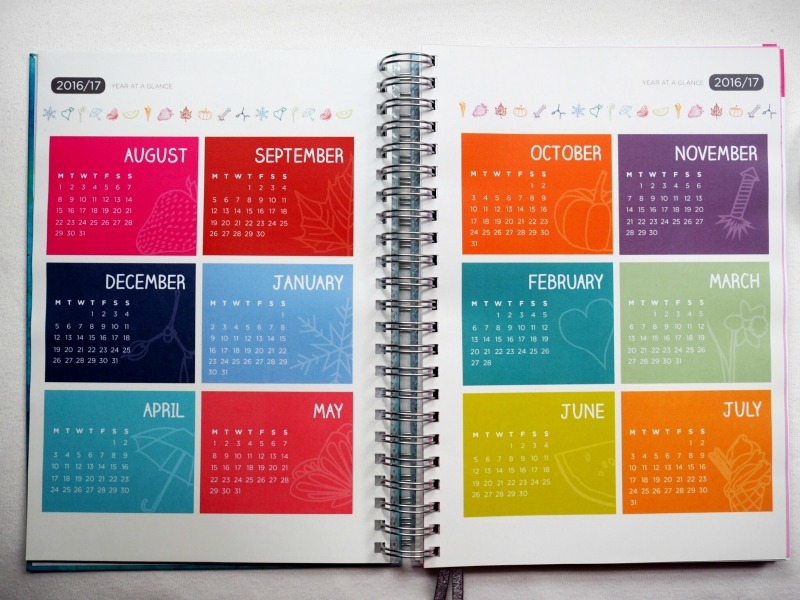 You start by choosing the type of planner you would like. Mine is a Life Planner. Next comes size. A4 or A5. I chose A4 so that it can be a table top calendar and diary as well. At this point, you then choose what layout you would like for your planner. 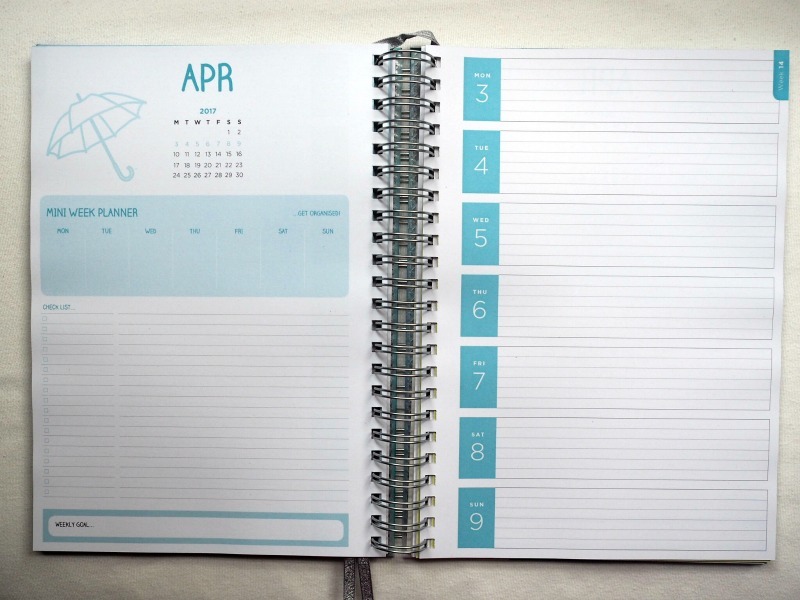 There are 3 options and I chose Horizontal 1 which has a mini calendar, a week planner, a check list, a weekly goal and a full page for each week, per double page spread. You choose your start date and then the designing starts. I started by designing my front and back cover. They have lots of beautiful, bright, funky, modern, minimal, floral, ditsy and fully customisable templates to choose from and on each one, you can add text and photos to personalise one of their designs. Although I liked them, I decided to fully design my own cover. I made my image on line and then uploaded it to the website which was really easy. Make sure your image is high resolution if you choose this option. I added my name and the year although in hindsight, I should have put 2016/17 but that’s not a big deal, however, that’s why I say take your time and think about it as if you make a mistake, you’re stuck with it unless you catch it before you order. So now, this is where it pays to be prepared and organised with any graphics, pictures or notes. It’s time to personalise the inside pages. 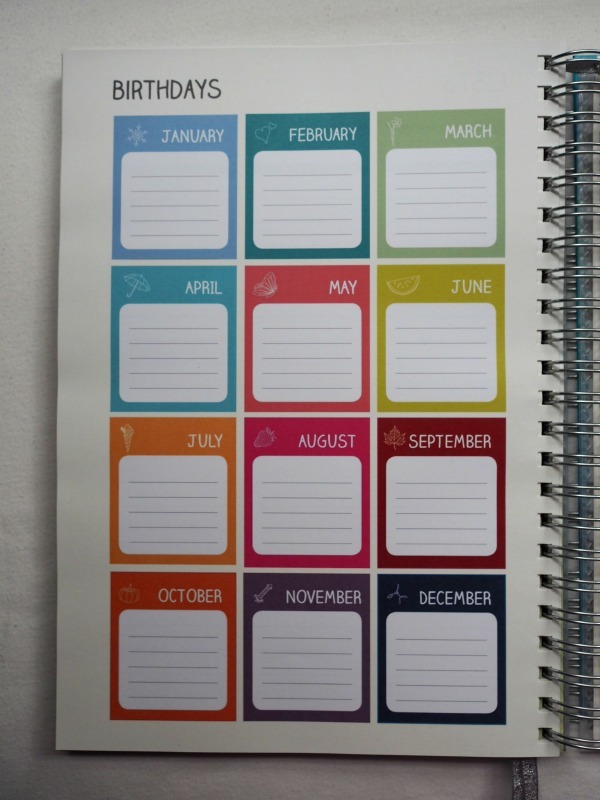 You can go through the entire planner, day by day, and add pretty much anything you want. I hadn’t book marked enough time to plan my planner and so didn’t do much, but I did take the time to add a picture to my son’s birthday. You could add photo’s of all your friend’s birthdays, a photo of your parents on their anniversary, a picture of a special event ‘this time last year’ and inspirational quotes that you like etc. You can add pictures and text on any area of the page, not just on a date. 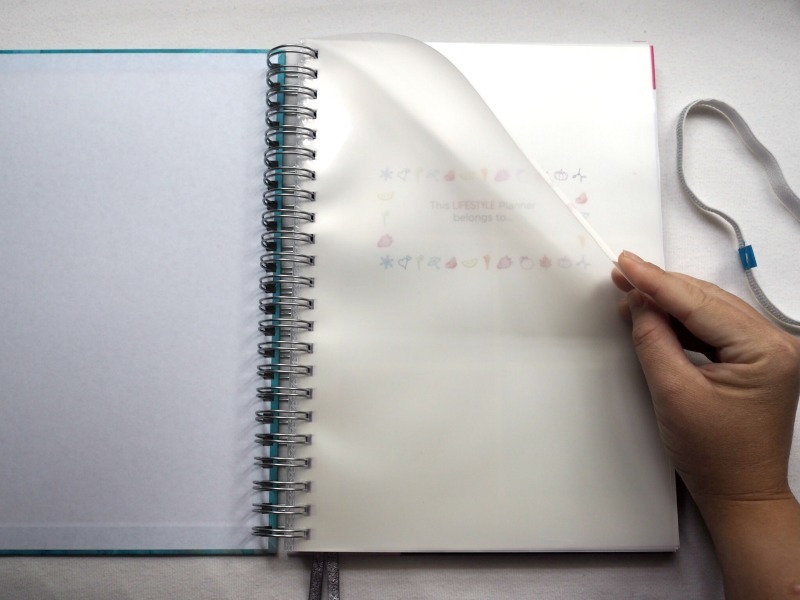 At the back of the planner, you have 27 customisable pages. 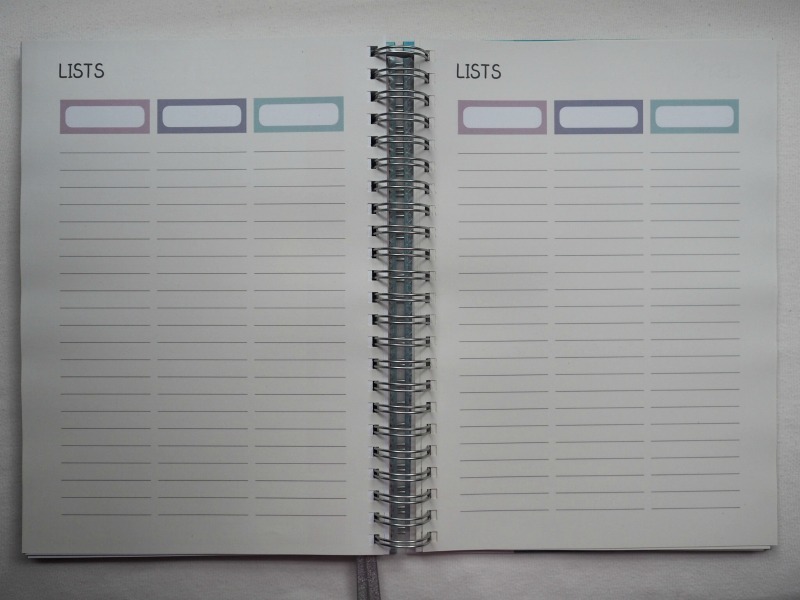 There are so many templates to choose from including Weekly Cleaning Planner pages, Budget pages, Food Shop planning pages, Meal Planners that can even include Weight Watchers points, Christmas Card lists, Gift Lists, Gardening, Travel, Chores, Contact details pages, Business Leads, pages to record Funny things my Kids Say, Piano Chord charts and even Sudoko! There are far to many for me to mention but I’ve done my best to give you an idea of the range. So with all that on offer, what did I choose? Identical page after page of Lists! I know it’s boring but I think I got overwhelmed with the choices and wanted to add them all but then worried as to whether I would use them (and me being me, I couldn’t use a page for a use it was not intended for!) and so I chose my favourite as I can do so much with these pages. Shopping lists, packing lists, Christmas card lists, you name it and the boxes at the top make them customisable. 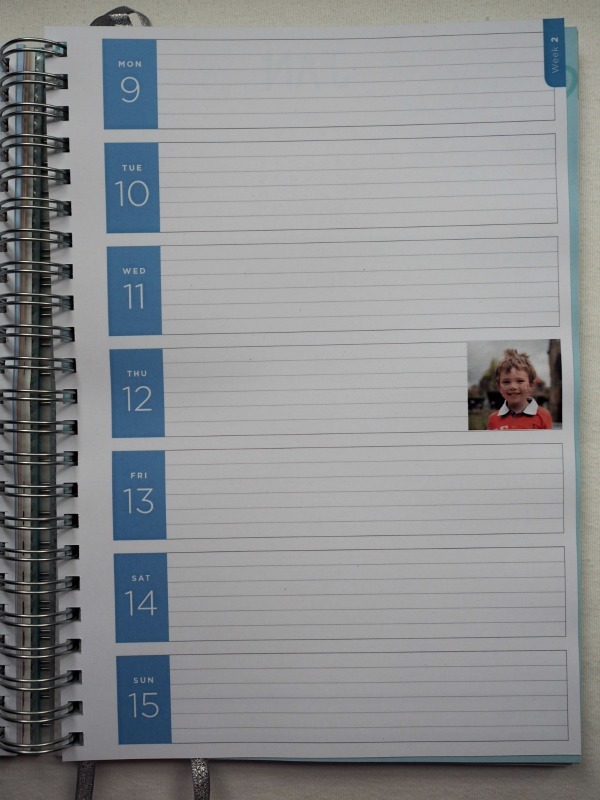 I did however add 2 pages of Birthday calendars – one for my friends and family and one for my son’s friends. Next you add your back cover if you didn’t do it when you choose your front cover and I chose the same background for the back but without any writing on. There is a very modest Pirongs logo that doesn’t detract from the design in my opinion. Finally, at the end of the ordering processes, you can chose the colour of the spiral rings and the page holder ribbon (I chose Silver) and you can then add extras at a small cost, such as the silver elastic band that you can see below and on one of the pictures above, that holds your planner closed in case you take it out and about with you, and also plastic pockets in the front and back cover that can hold photo’s or slips of paper, receipts, or important things that you need with you. I chose to add 2 pockets to the front and 2 to the back. You can also add Washi Tape and little post it note tabs to your order at this point. 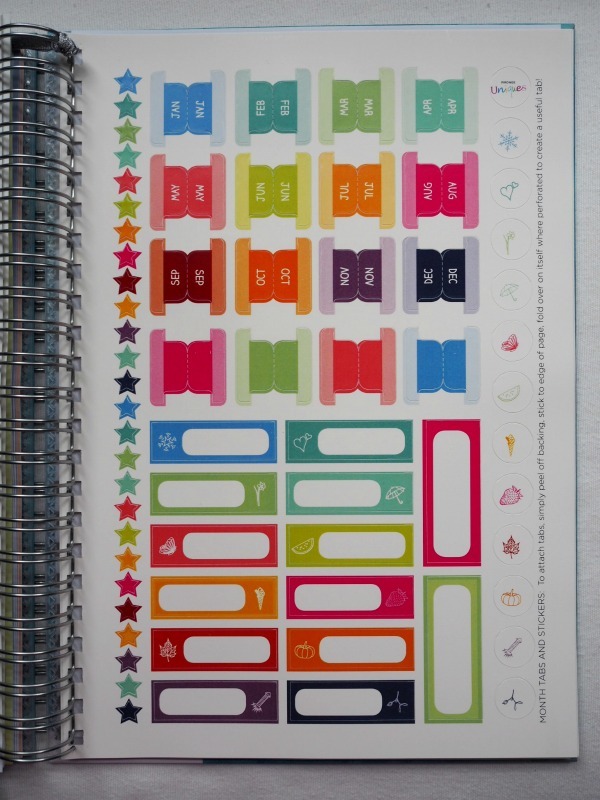 A nice little surprise is that you are sent little month tab stickers and some lovely decorative stickers to start decorating your planer with. And that’s it. You should then look through your saved project (Pirongs will regularly ask you to save your project which is great incase you lose power or accidentally close your browser) and check for mistakes and then press order! An A4 Lifestyle Planner costs £24 and an A5 costs £20 with standard delivery of £3.50 which for the level of customisation available and the quality of the product, feels like a good price to me. 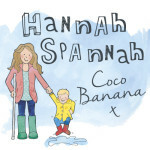 However, you don’t need to pay full price- if you use the code HANNAH15, you will get 15% off until the end of 2016. Yay! I’ve made an unboxing video where you can have a flick through the planner with me. 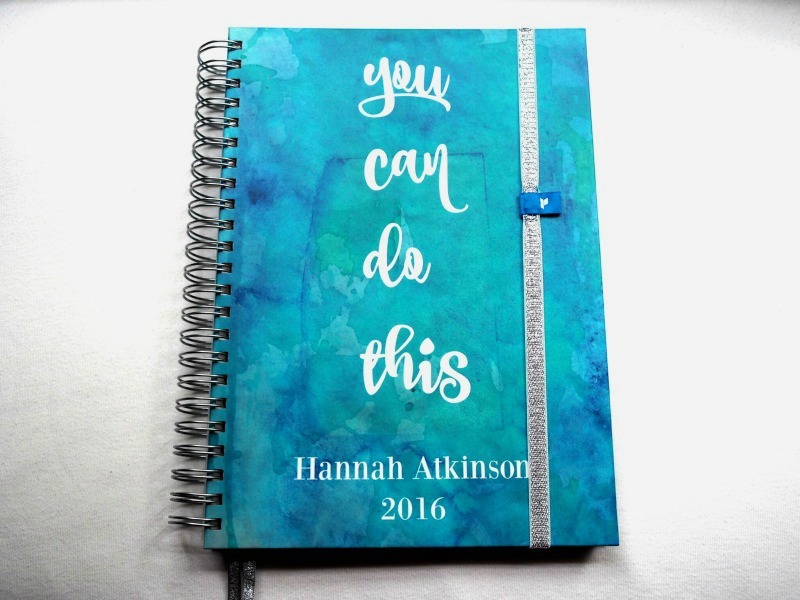 I hope you like the sound of this planner, I love it. 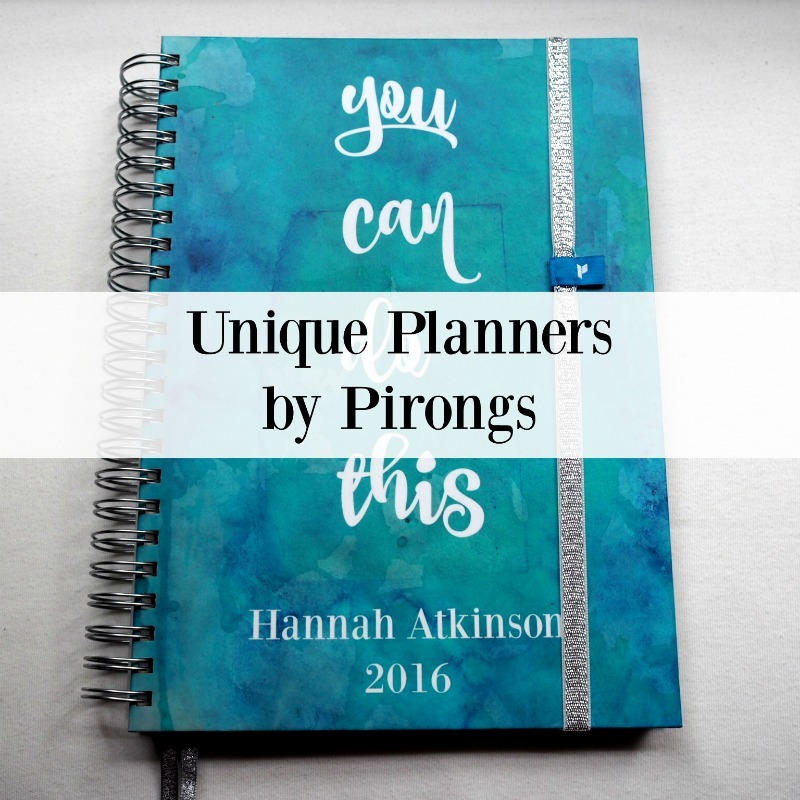 *Disclaimer: I was sent the Pirongs Unique Planner free of charge for the purpose of this review, however as always, all thoughts and words are my own. These sound fab! I have never heard of them. I wonder if these ship to Australia? I have been using an Erin Condren planner but I might try these next.